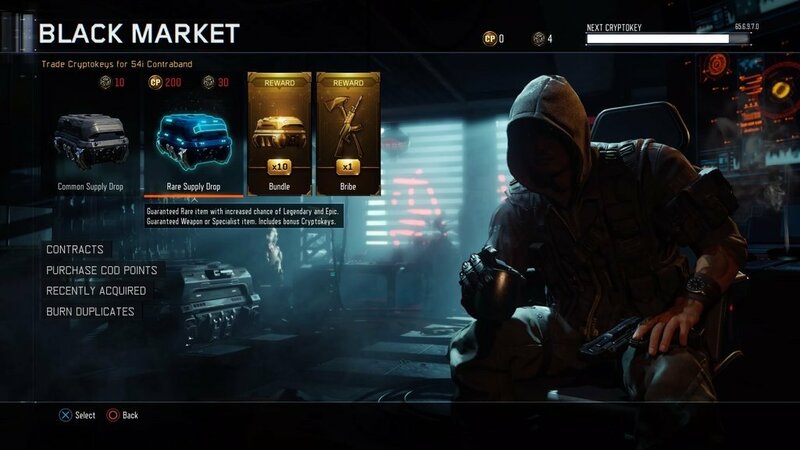 Black Ops III players rejoice: Treyarch released an update that gives all season pass owners a free DLC weapon. 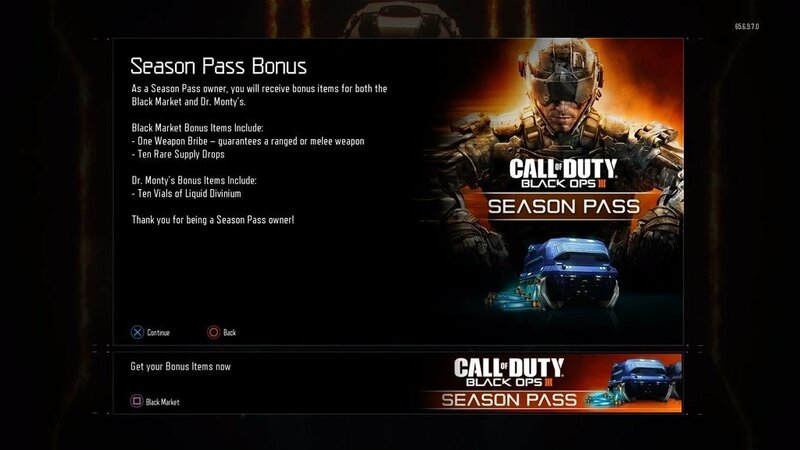 As noted by a Reddit user, Treyarch and Activision have heard the prayers of their community: All players who purchased Black Ops III’s season pass will receive a huge bonus today. 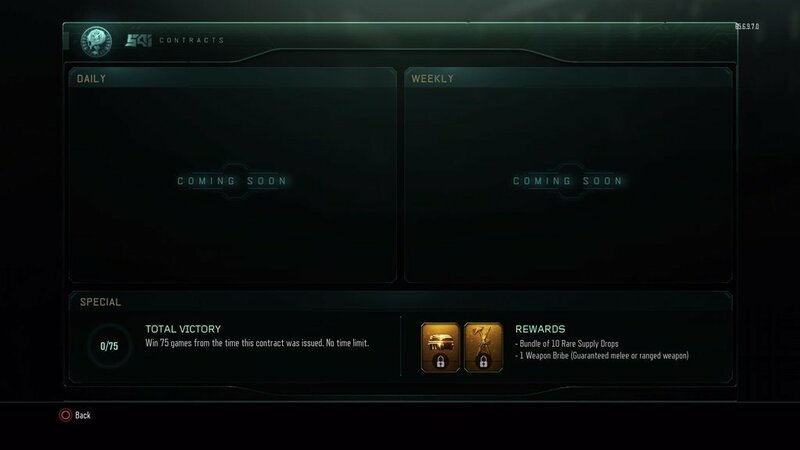 Rewards include ten rare supply drops, ten vials of liquid divinium for Dr. Monty’s Factory, and one all-new weapon bribe: a beefed-up rare supply drop that guarantees at least one new weapon. 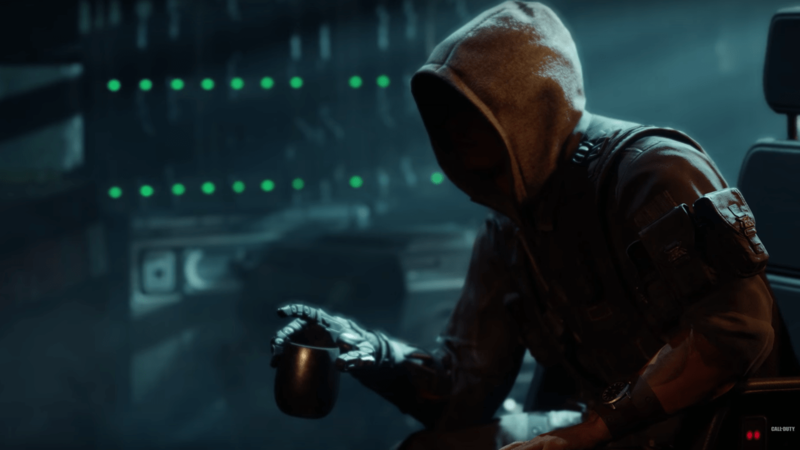 If you don’t own the season pass, or haven’t reached master prestige, weapon bribes will be earnable. That’s right – earnable. Not purchasable. As per the community’s pleas, the weapons are no longer locked behind a micro-transaction-fuelled slot machine. Treyarch also announced this weekend, starting today, will be a double cryptokey weekend.